Cars come in all shapes and sizes. 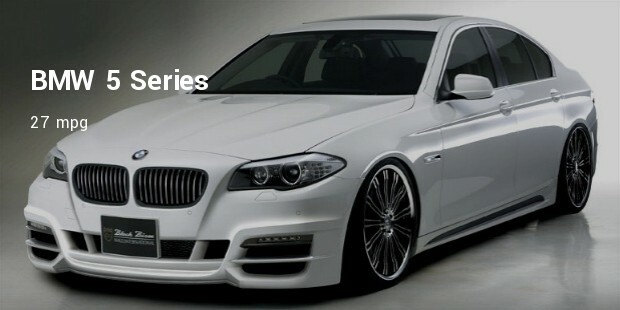 Those who own luxury cars will know that it is not only the high tech gadgets, comfort and style that matters. What you spend at the pump also has a great significance when buying luxury cars. Many manufacturers claim a fuel economy which may be very different from the fuel economy actually achieved by the cars. Thorough research is required when searching for fuel efficient cars in the fuel efficient sector. With gasoline prices shooting up there is a reason for looking for fuel efficient cars in this sector. 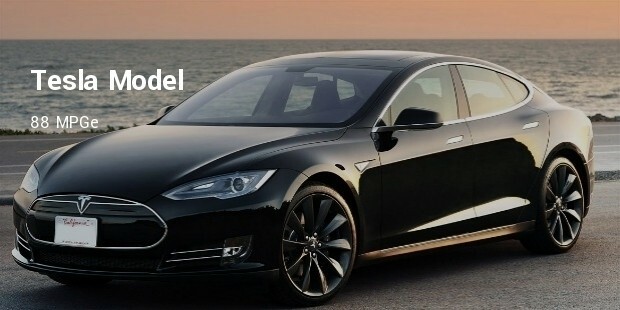 Manufactured by the Silicon Valley Automaker – Tesla, this car claims a fuel efficiency of 2.64 L/100 km with 89 MPGe. In city driving this car has 2.7 L/100 km with 88 MPGe. 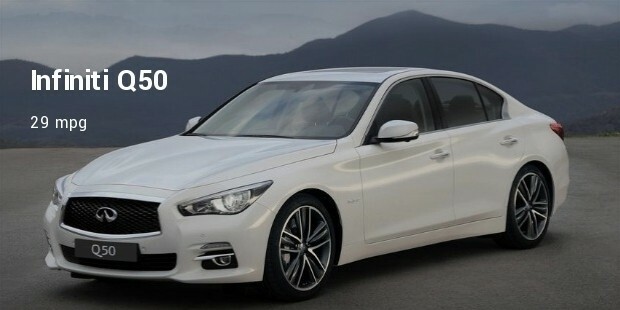 On highways the fuel efficiency is 2.6L/100 km with 90 MPGe. 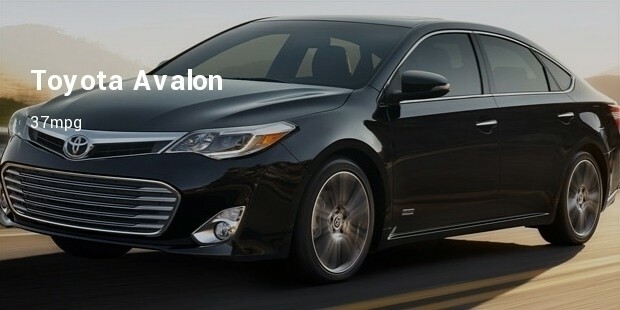 Toyota Avalon is the most fuel efficient car from the Toyota stable. 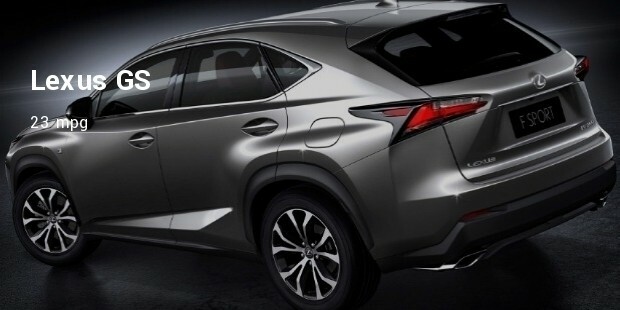 This car offers 25 mpg within the city and on highways it offers 37mpg. 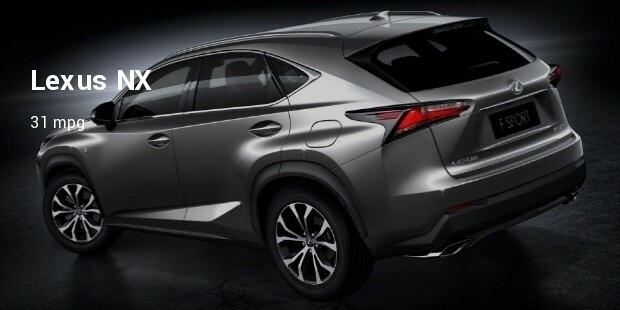 Lexus looks like an angry car, however it has a luxurious cabin with body conforming seats. 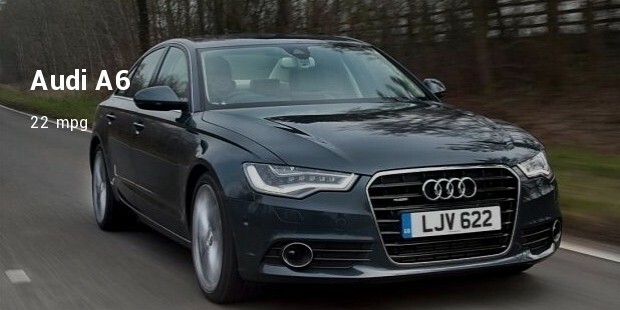 The 300h hybrid engine offers 35 mpg on city roads and on highways you will get 31 mpg. 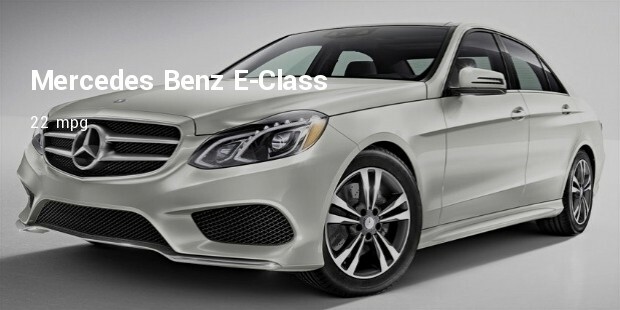 Mercedes Benz E-Class has a fuel efficiency of 19 mpg on city roads and on highways it gives 28 mpg. Combined on both city and highways the fuel efficiency is 22 mpg. 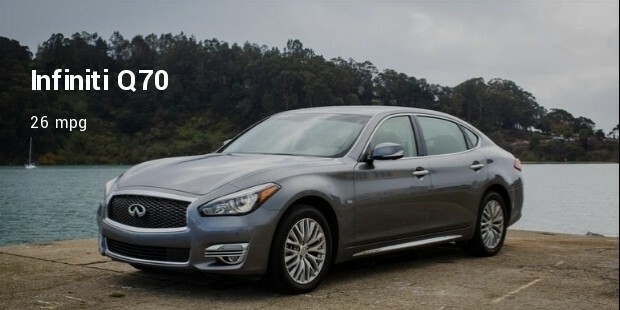 The car uses premium gasoline. 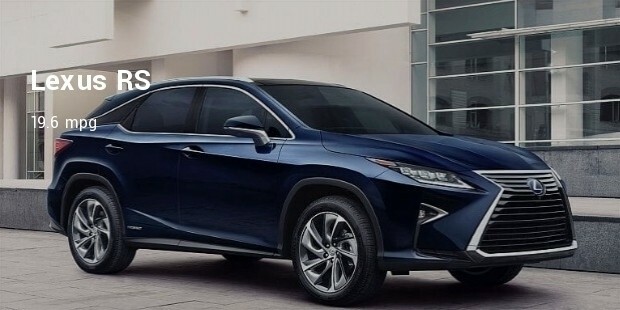 With so many fuel efficient cars available in the luxury cars segment there are more people willing to buy these cars than ever before.